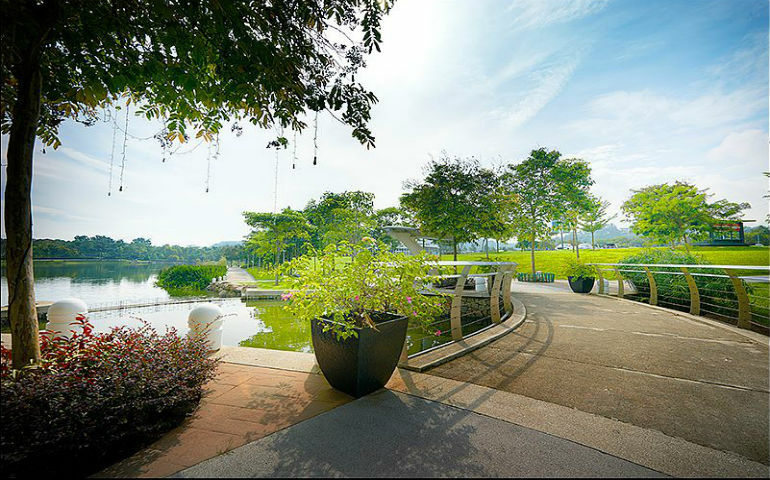 This park is located in within the gated community of Desa Park City and has wide paths and enough shade to make cycling pleasant, especially for younger kids. There are great little play areas for the kids to stop for a play, and this is one the very few pet-friendly parks in the city so you can bring your dog for a run around too. 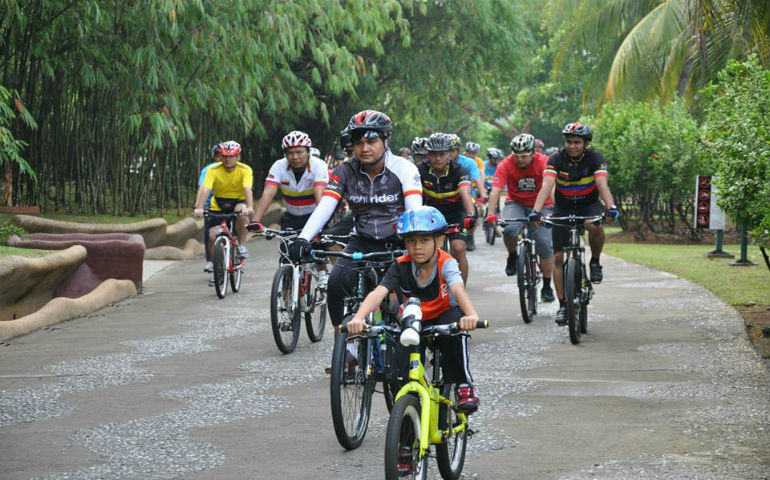 Families can enjoy an array of activities such as a canopy walkway, hiking, jogging, camping and cycling. Nature lovers will enjoy this green lung close to the city and the cycling trails range from easy to difficult, and there are even several challenging mountain bike trails. 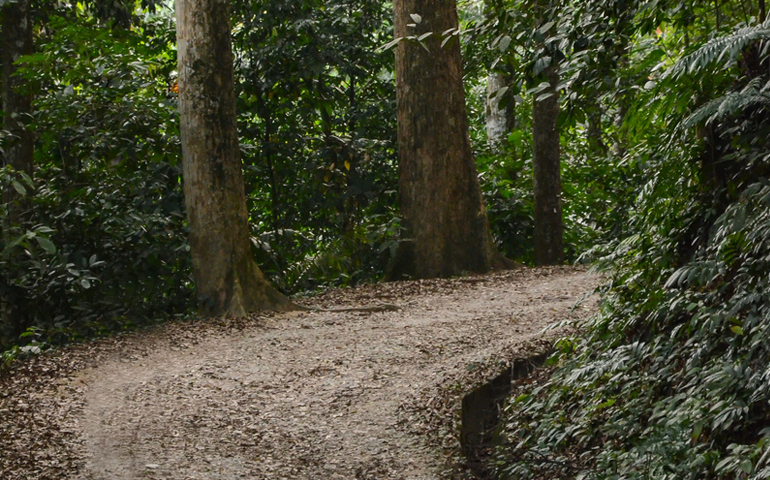 The lush 1,295 hectares of tropical rainforest is best explored by bike. The trail leads you through several gardens and agricultural plants grown there. The park serves as an ideal recreation and educational area especially for children to enjoy the local flora and fauna. This national sanctuary is spread over 93 hectares and has more than 700 species of plants from over 90 countries. 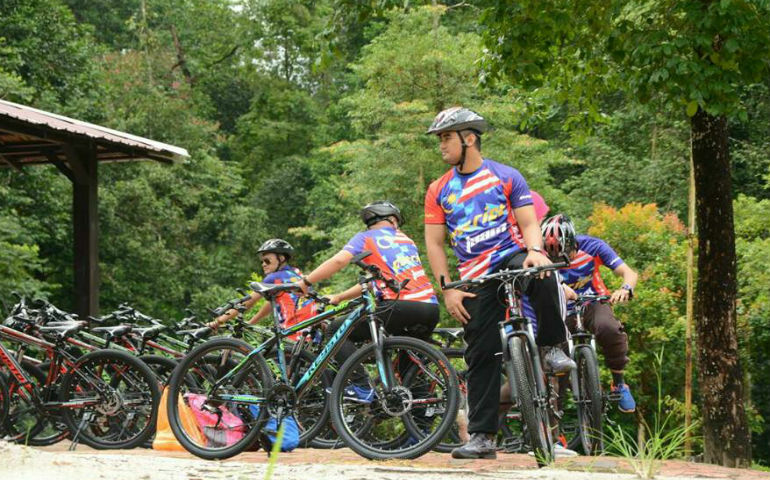 Hire a bike and ride through themed gardens like the Palm Garden, Sun Garden and Heliconia Trail. This is a good place to explore the various exotic species only found in the tropics. 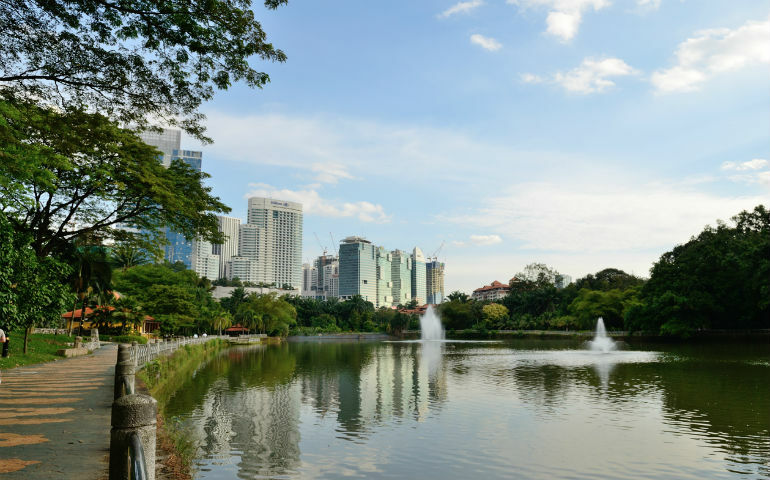 Formerly known as the Lake Gardens, this is one of the most popular parks in Kuala Lumpur. Located near the Islamic Art Museum and the National Mosque, the park houses many species of tropical trees and flowers. There is a path that loops the park which is particularly suitable for beginner riders and is great for younger children.